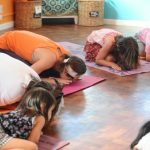 Kids Nite Out – this Saturday! 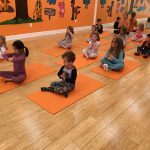 Zooga Kids Yoga Teacher Trainings – coming to Culver City! 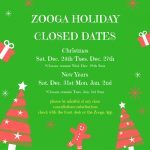 Zooga Yoga Summer Camp! *we have some spots left!